Harvest House Publishers, 9780736962377, 160pp. 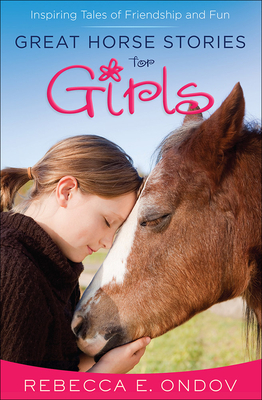 Girls love horses Horsewoman Rebecca Ondov invites tweens (ages 8 to 12) to experience life around horses--caring for them, getting to know their personalities, training them, and loving them. Along the way, girls will discover more about themselves--who they are, how much God loves them, and what He wants them to do. know how to handle "the blues"